Trans Tech Auto & Truck is a leading service center in Colorado Springs for GMC repair and service. 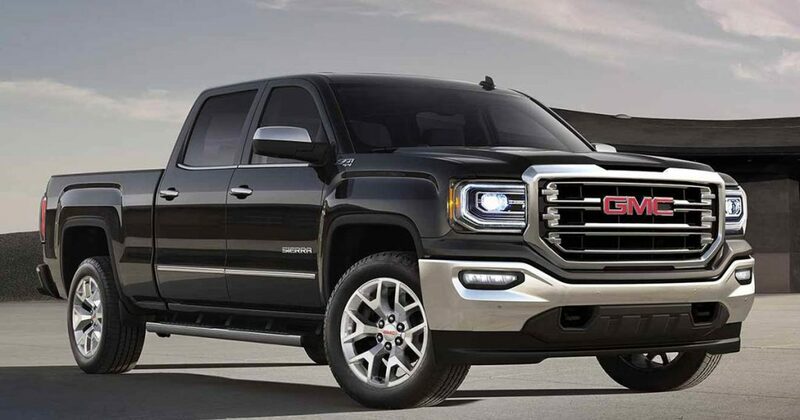 GMC is a line of trucks, vans, and SUV vehicles sold in the United States by the General Motors Company. In 2007 GMC was second only to General Motor’s Chevrolet division for total vehicles sold. GMC vehicles are marketed and sold in the Middle East. The GMC company published a book in 2002 titled “GMC: The First 100 Years” that explained the company’s history. Trans Tech Auto & Truck offers the following auto repair services for all GMC vehicle types. Our technicians are recognized by many in the Colorado Springs area as being specialists in the repair and service of GMC cars and trucks. Trans Tech Auto & Truck services and repairs the following vehicle models manufactured by GMC at our auto repair shop in Colorado Springs CO.